Winter Private Lesson Sale: save $20! – Swing or Nothing! 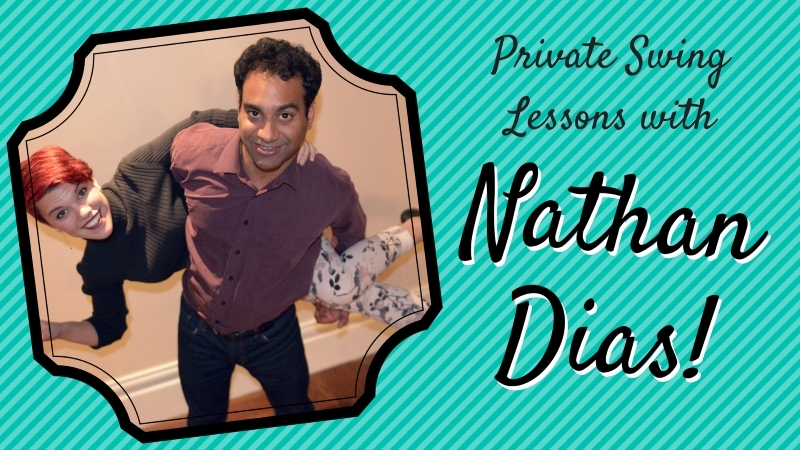 Save $20 on 5 hour lesson packages with Nathan purchased by December 31st, 2017! Learn to swing dance from scratch, or improve your Lindy Hop, Charleston and Jazz skills. Get the individual attention you need to have more fun on the social dance floor! Limit 3 packages per customer. Discount on lesson package only. Lessons may be gifted! Lessons may be used anytime in 2018.